Ahead of its release tomorrow, footage has emerged for Crush Your Enemies. Take a look at the first 13 minutes below. Crush Your Enemies is launching for Switch on August 2, Vile Monarch announced today. 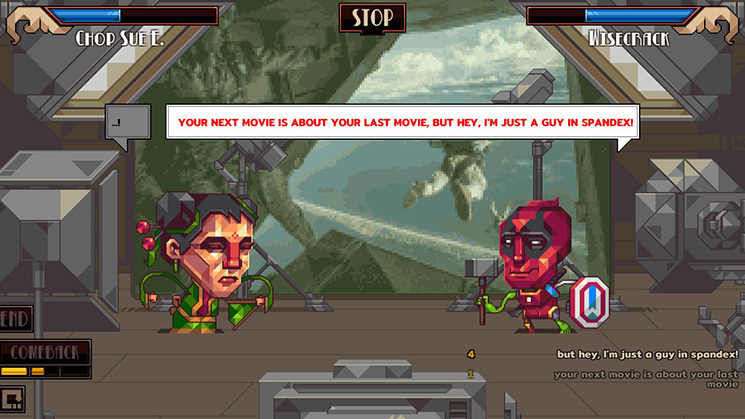 The game was previously planned for this summer. Crush Your Enemies is a retro strategy title in which you choose your units, manage resources, take enemy territory, and outwit opponents in fast-paced matches. We have more details and a trailer below. 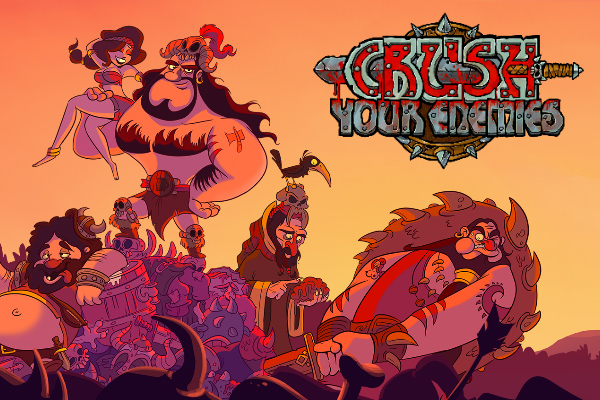 Vile Monarch is bringing Crush Your Enemies to Switch this summer, the studio announced today. It will be one of the first real-time strategy games on the system. Crush Your Enemies involves “planning, choosing different types of units, managing resources, taking enemy territory and outwitting your opponent with the ingenious formations of your men.” You’ll be able to play through entirely with a single Joy-Con. Last month, we heard that Oh… Sir! The Hollywood Roast had been pulled from the North American Switch eShop. Now Good Shephard Entertainment has clarified why. It’s been over a month since Oh… Sir! The Hollywood Roast was removed, so we assume it won’t be much longer until it returns. Thanks to James M for the tip. Oh…Sir! The Hollywood Roast recently launched on Switch. Yet if you attempt to look for it on the North American eShop, you’ll have trouble finding it. The game has gone missing at the moment. If we had to guess, it’s likely due to a ratings issue. Those looking for Oh…Sir! The Hollywood Roast can still access it from other regional eShops. It’s still up in Europe, for example. Update: Bumped to the top. Added in footage for Oh… Sir! The Hollywood Roast below. Original: A bunch of new games are coming to the Switch eShop today, including Oh…Sir!! The Insult Simulator. Have a look at some footage below. Oh…Sir!! The Insult Simulator and Oh…Sir! 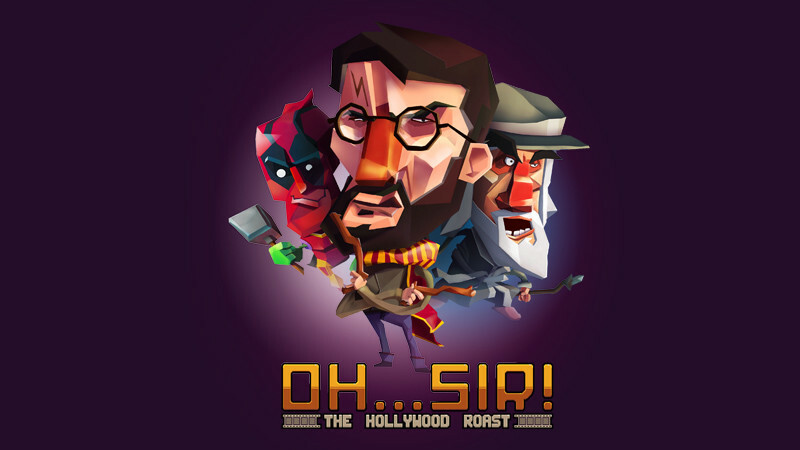 The Hollywood Roast are both now available on the Switch eShop. We have launch trailers for both titles below. Good Shepherd Entertainment announced two of its Oh…Sir! games for Switch this week. For The Hollywood Roast, the studio has confirmed that all content from the PC version will be featured, including an extra character. Listings on the Switch eShop reveal two new games from Gambitious and Vile Monarch. The two sides will soon be releasing a pair of titles on Switch: Oh…Sir!! The Insult Simulator and Oh…Sir! The Hollywood Roast. Oh…Sir!! 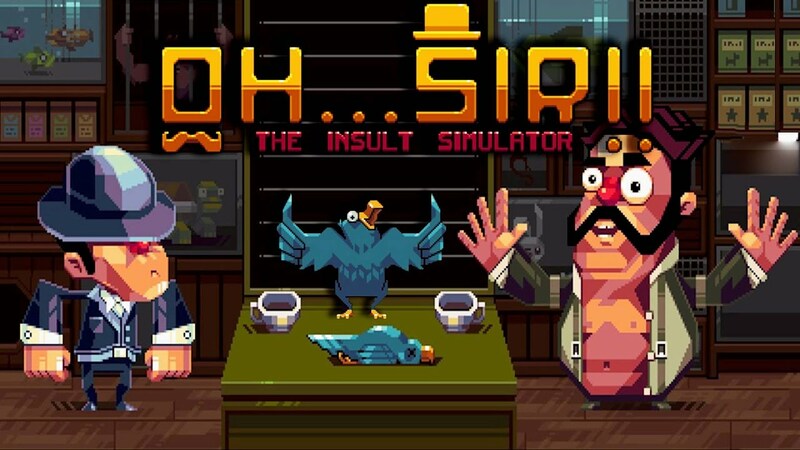 The Insult Simulator and Oh…Sir! The Hollywood Roast are both on track for January 18 in Europe. Presumably, they’ll be out in North America around the same time. We have more information about both games and trailers below.